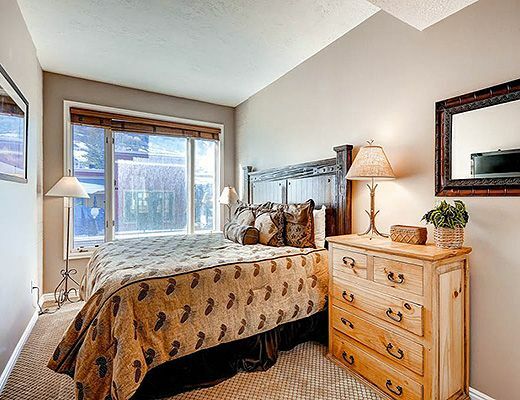 Comfortably sleeps 4 guests with a king in the master bedroom and queen sofa sleeper in the living room. 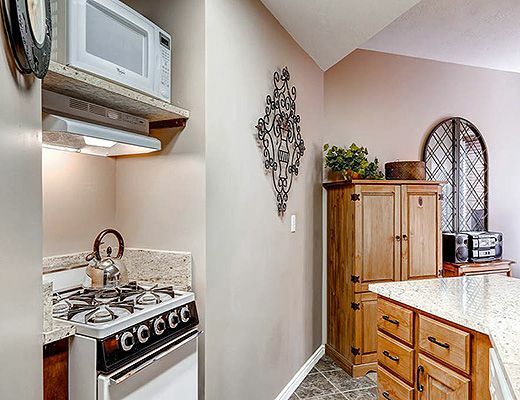 The kitchen features a stove, microwave, dishwasher, refrigerator and breakfast bar. 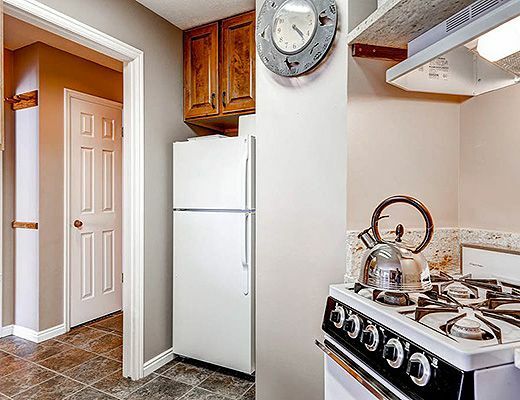 The kitchen opens up to the living room which has comfy sofas, cable TV with DVD and amazing views of Main Street. 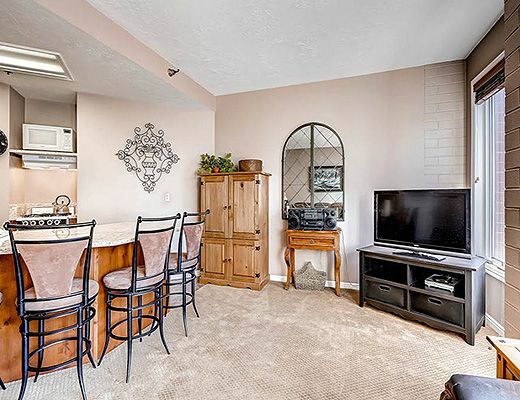 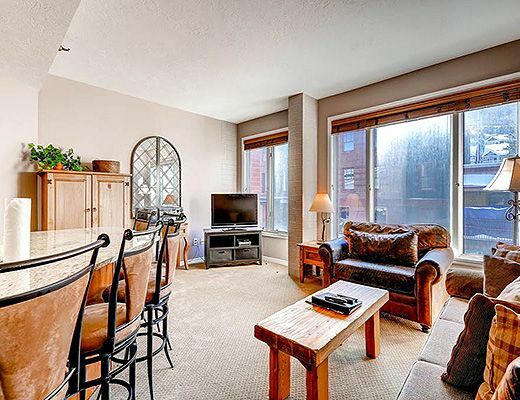 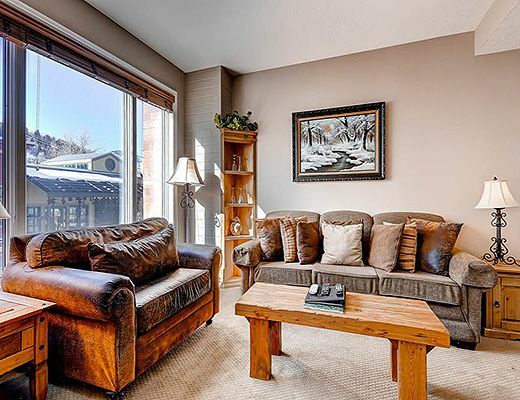 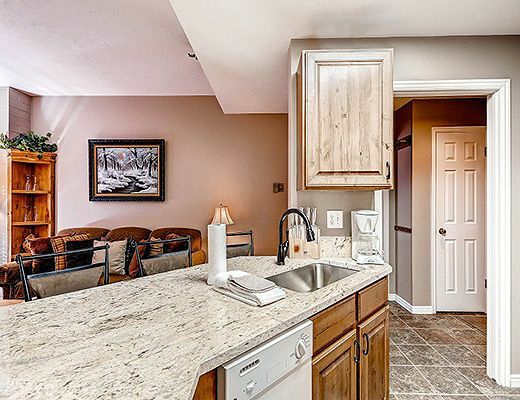 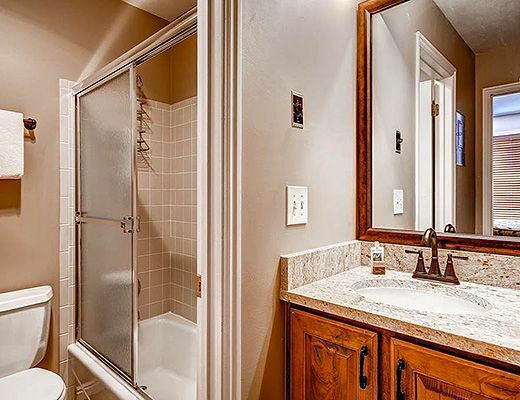 This condo is ideally located in the heart of Park City on Main Street. 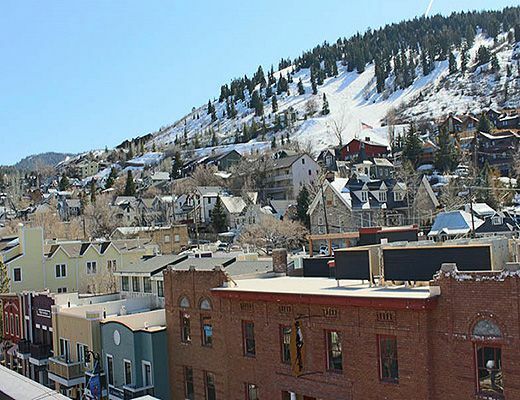 Enjoy accessibility to numerous shops, restaurants, and nightclubs, as well as the free town shuttle (1 block) and Park City Mountain's Town Lift (2 blocks). 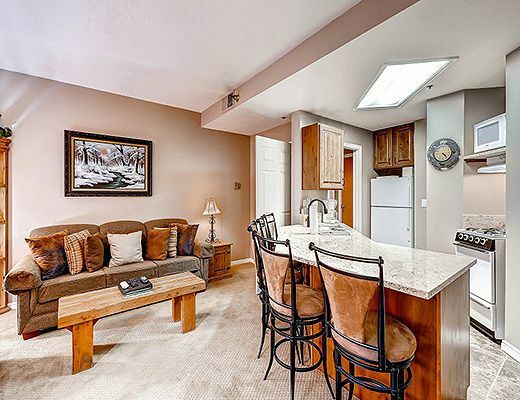 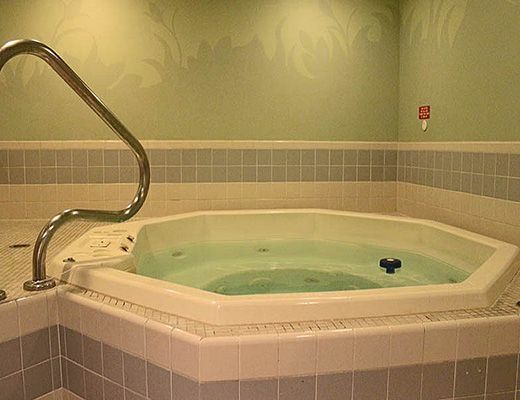 Common area amenities include a year round indoor hot tub, laundry facility and rooftop sundeck with beautiful views, a great place for a quick aprÃ¨s ski treat. 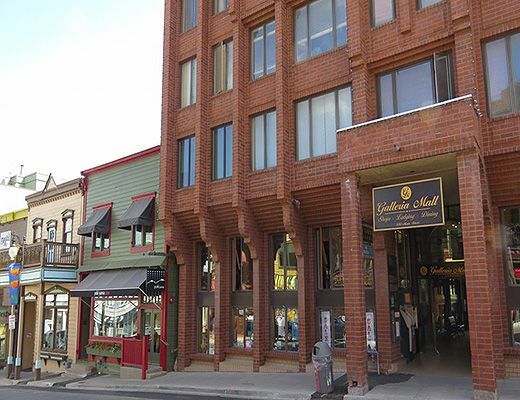 There is NO parking at this property and public parking lots have limited space. 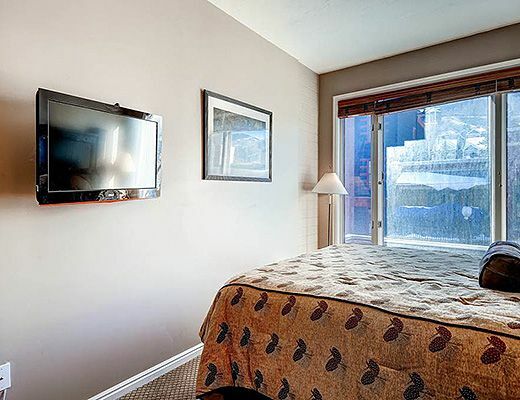 We recommend using the town shuttle.